ACE Commercial Laundry Equipment looks to support and keep customers current with laundry news, events trends. Coin laundries are an all cash, no inventory business that offer investors many advantages, including high ROI, liquidity, tax benefits, and fast growing equity. The cost of buying an existing vended-laundry ranges from less than $100,000 to over $1 million, depending on size, age, and net income. 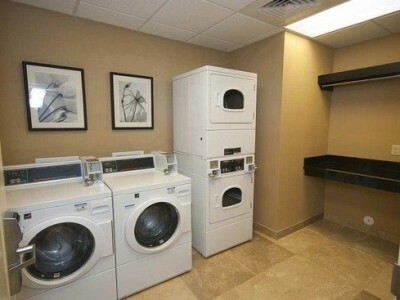 Laundries typically occupy between 1,500 and 4,000 square feet of retail space, however, some go up to 6,000 square feet. depending on market size, the density of the trade area, and the quality and number of competitors. ACE Commercial Laundry Equipment offers a wide range of services to our customers, please feel free to contact us about any of them. ACE Commercial distributes Huebsch commercial laundry washers and dryers, ranging from single-load to 175lb capacity. 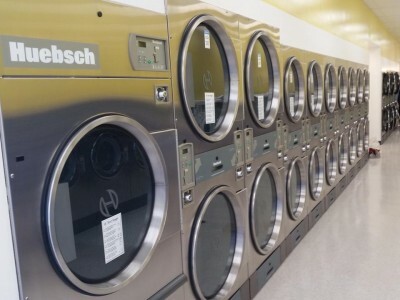 We also sell to all commercial laundry applications, including Laundromat, multi-housing laundry equipment and on-premise laundries We offer equipment sales, financing, leasing and revenue sharing options. ACE Commercial Laundry Equipment Inc maintains and operates coin/card laundry equipment at more than 500 locations in Southern California. Being a smaller “boutique laundry company” allows us to supervise your building and offer aggressive commissions. 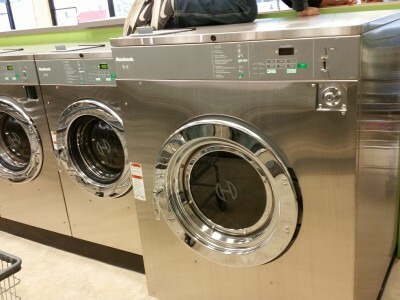 ACE Commercial Laundry Equipment Inc has years of extensive knowledge when it comes to building a new coin new laundry, remodeling your existing laundromat, or adding other ancillary machines- like vending or change machines to your coin store. . 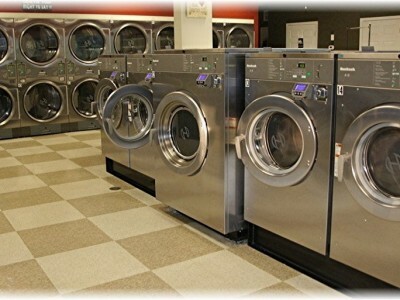 Between ACE Commercial & Sudsy Laundry Systems, they make up one of the largest suppliers of commercial laundry replacement parts & coin laundry supplies in the country. 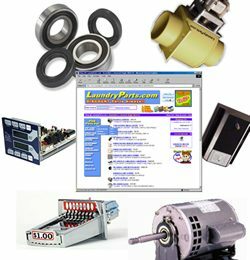 We supply parts for most Commercial brands of laundry equipment. 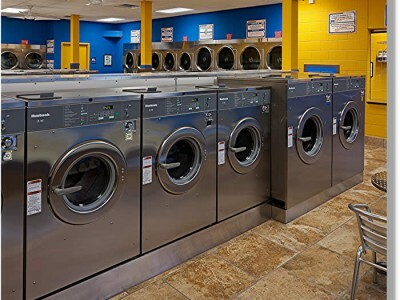 Utilize ACE Commercial Laundry Equipment’s years of extensive knowledge when it comes to building, operating, remodeling, fact finding, demographics, or even site location for laundromats . 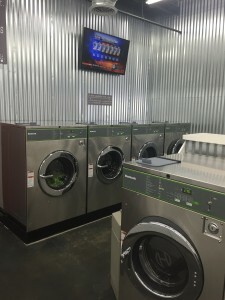 ACE Commercial Laundry Equipment, Inc. provides licensed Real Estate professionals can assist you with buying or selling an existing Laundromats . ACE Commercial Laundry Equipment Inc distributes Huebsch equipment in the Southern California Marketplace.